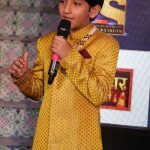 Sony Entertainment Television’ upcoming show Pehredaar Piya Ki narrates one-of-a-kind tale of Diya who breaks the shackles of a monotonous thought; ‘man of the house’ always being the defender and reverses the role. Diya dons the avataar of a silent guardian for her husband Ratan, & breaks the stereotypes which in turn establishes her character as a woman of substance. The differentiated story is brought forth from the prestigious production banner – Shashi Sumeet Production, and is a narrative about Ratan Singh, heir of Maan Singh Heritage Group of Hotels in Devgarh, Rajasthan. This young heir is constantly under threats and the only way to keep him safe is to get him married to an elder woman so that she can become his protector. Essaying the role of ‘Pehredaar Piya Ki’, Diya who has always been too sheltered in life takes up her duty of a wife and wilfully commits to the relationship thus protecting her husband from all dangers. The show will offer its viewers a royal visual treat consisting of breath taking landscapes, the regal opulence, picturesque locations, magnificent mansions, royal heritage of Rajasthan and most importantly a unique saga never been explored on the Indian television before. 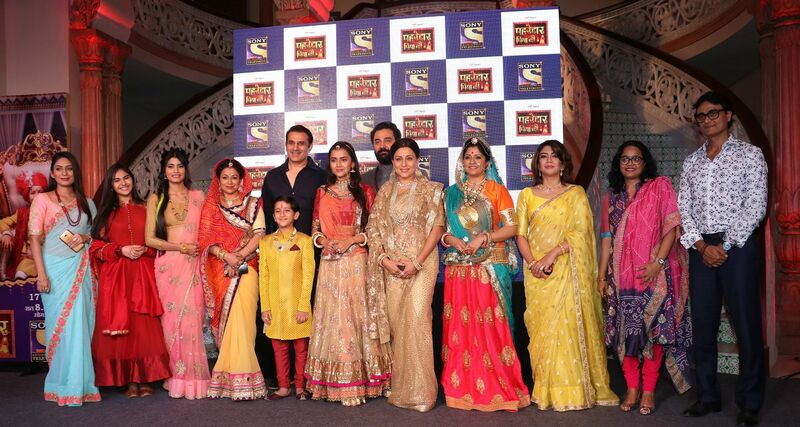 The show will feature a stellar cast and popular faces on Indian television comprising Parmeet Sethi playing Maan Singh, Kishori Shahanay as Ratan’s mother, Jiten Lalwani as Ratan’s Kakasa, Girish Sachdeva as Diya’s father, Manisha Saxena as Diya’s sister and Anjali Gupta as Diya’s mother portraying the pivotal roles in the show. Pehredaar Piya ki, going on air from 17th July on 8:30 pm time slot, will have all the elements to grab the audience’s attention and how the newly formed relationship of Diya and Ratan will unfold.